Rainbow Fish wasn't always big enough to swim the sea by himself. He remembers when he was a Little Rainbow Fish. When Little Rainbow Fish can't fall asleep, there's only one thing that can help; his Mommy! Little Rainbow Fish's mom promises to watch over him, no matter if he is in the ink cloud of an octopus, lost in the deep blue sea, or simply having a bad dream. It works. 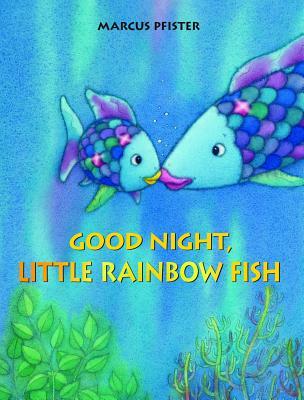 Little Rainbow Fish is soon sound asleep.